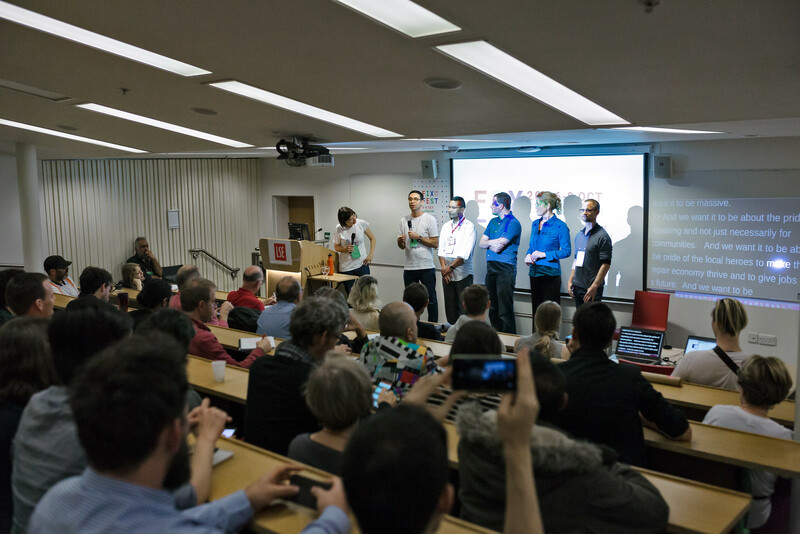 Repair activists from all over the world gathered this weekend at the London School of Economics for the first-ever Fixfest, a conference dedicated to taking greater care of the things we own, and better products. 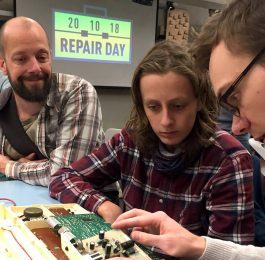 Fixfest started with the foundation of the Open Repair Alliance, and culminated with the announcement of an International Day of Repair, to be celebrated every year on the third Saturday of October, starting with Saturday, 21 October 2017 and designed to coincide with International Repair Café week. 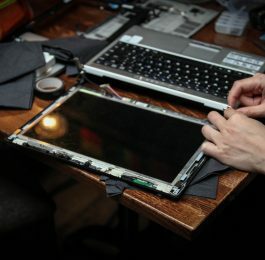 “Electrical and electronic products are increasingly hard to repair, not upgradeable and often unsupported by manufacturers beyond their warranty period. This generates unacceptable level of electronic waste, with huge environmental impact across the world. 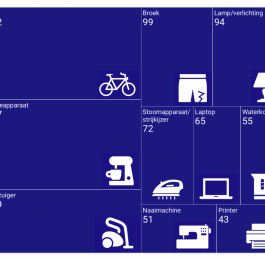 The global urgency of this topic is increasing, as highlighted by the Right to Repair initiatives in the United States and by the European Parliament’s vote earlier this year on making consumer products more durable and easier to repair. “However, the voice of concerned citizens and their discontent with the status quo are rarely part of these conversations. As organisations supporting community repair, we have an important role to play: share the evidence of the work we do, recurrent faults and challenges in repairing them, in order to promote and demand more repairability.